Welcome to Camming Store! The ultimate shopping guide and resource for those who want to get up and streaming. Whether it’s as a YouTube publisher, Twitch streamer, podcaster or other type of broadcaster. Whether you’re trying to broadcast for your business, as a hobby or looking to make money as an individual. YouTube is the world’s largest video site. YouTube also has some monetization opportunities for publishers. If you feel you have what it takes to become a “YouTube Celebrity”, or that you can produce good enough content to rack up the needed views, you can make good money off becoming an AdSense Publisher. There’s also other opportunities for YouTubers to make money, such as Patreon, affiliate marketing and product endorsements. 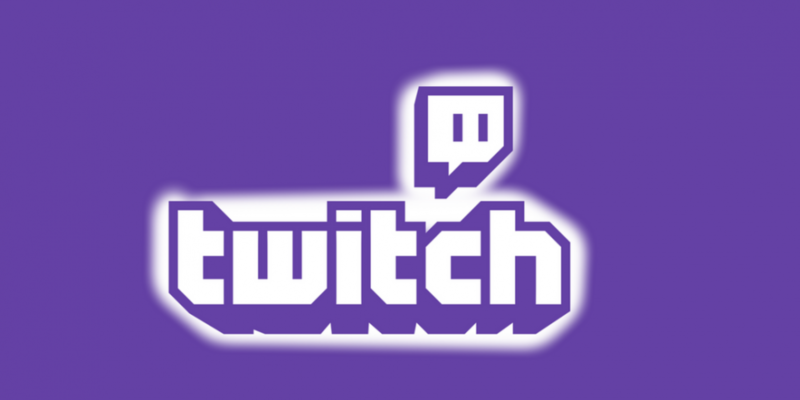 Twitch is a popular platform for streaming video games. Qualified Twitch streamers can qualify for an advertising revshare. Twitch streamers can also receive tips. There’s other ways that Twitch streamers can make money, such as Patreon, for example.